♦Now have reached the final days to cast your votes for the 2018 PCAs! ♦FIFA 19 and FIFA 18 are the only sports games in the top 10 earners for 2018. ♦EA is seeking feedback on the turned-back gameplay tuner for NHL 19. ♦Annual tradition of a special Super Bowl edition (PS4 – XB1) of Madden released. 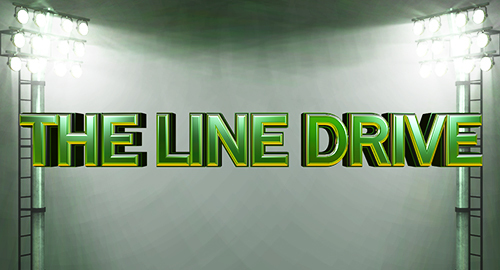 ♦Details on the post-Divisional round roster update for Madden NFL 19. ♦Details on the Team of the Year program now live in Madden 19 Ultimate Team. ♦Digital codes for the PS4 and XB1 versions of NBA 2K19 are on sale for $30. ♦Lawsuits over unauthorized dances led to MS taking some out of Forza Horizon 4. 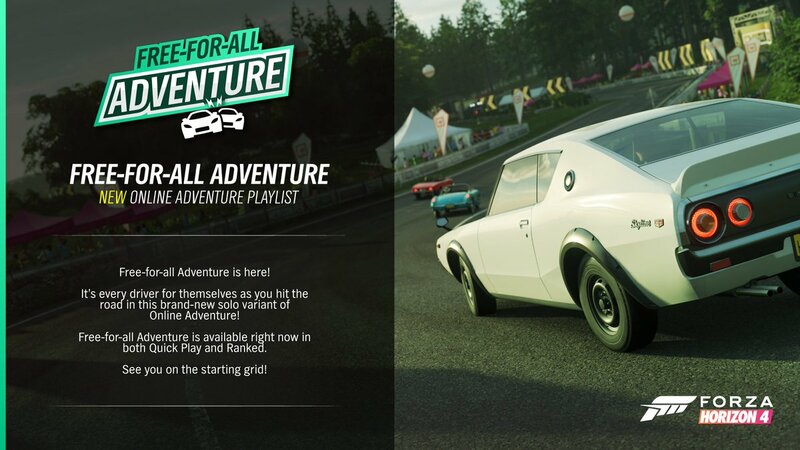 ♦A free new multiplayer mode called Free-for-All has launched in Forza Horizon 4. ♦Still a few weeks until the first news on MLB The Show 19 is expected to arrive. ♦After disturbing charges filed John Wetteland has been removed from OOTP 19. ♦Details on the latest of the many patches to have gone out for AO Tennis. ♦New Super Mega Baseball 2 merchandise has been made available in their store. ♦The second Press Row Podcast episode of the new year went live last week. ♦Blu-ray this week headlined by First Man while Bohemian Rhapsody goes digital.